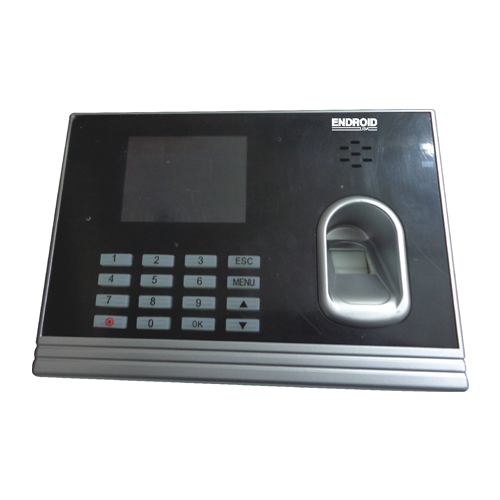 With an objective to fulfill the demands of our clients, we are engaged in providing a wide array of Biometric Fingerprint Attendance Machine. optional function: ID or IC card reading, Access Control, Back-up battery, can work for a couple of hours without power. We are recognized as a successful Wholesale Trader of a wide range of Biometric Machines, CCTV Cameras, PTZ Camera Controller, Intercom System, etc. Our products are highly acknowledged in the market for their superb functionality.